All Port Royal homes currently listed for sale in Port Royal as of 04/22/2019 are shown below. You can change the search criteria at any time by pressing the 'Change Search' button below. If you have any questions or you would like more information about any Port Royal homes for sale or other Port Royal real estate, please contact us and one of our knowledgeable Port Royal REALTORS® would be pleased to assist you. 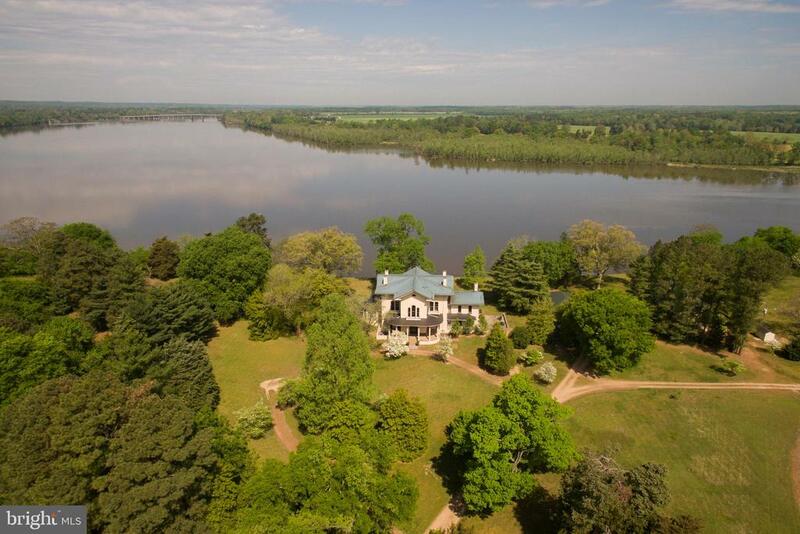 "HISTORIC RAPPAHANNOCK RIVER PLANTATION. In 1785, John Pratt came to Caroline County from King George County and purchased 661 acres of land. He named his plantation Camden, after Charles Pratt, Earl of Camden who was a supporter of the American Colonists and opposed the British government~s colonial policy of taxation without representation. Construction on the present house was completed in 1859. Designed by noted architect Norris Starkweather, of Philadelphia, Camden Farm is a National Historic Landmark (this designation is honorary; no restrictions over the property). Main residence of 6 bedrooms, 3 bedroom guest house and a detached 3 bay garage. The major change the house has suffered is the loss of its tower, which was destroyed when fired upon by Union gun boats during the Civil War. Deep water access allows for various river activities including boating, paddling, fishing and FUN! There are no Easement, Historic or Wetlands Restrictions on Camden. 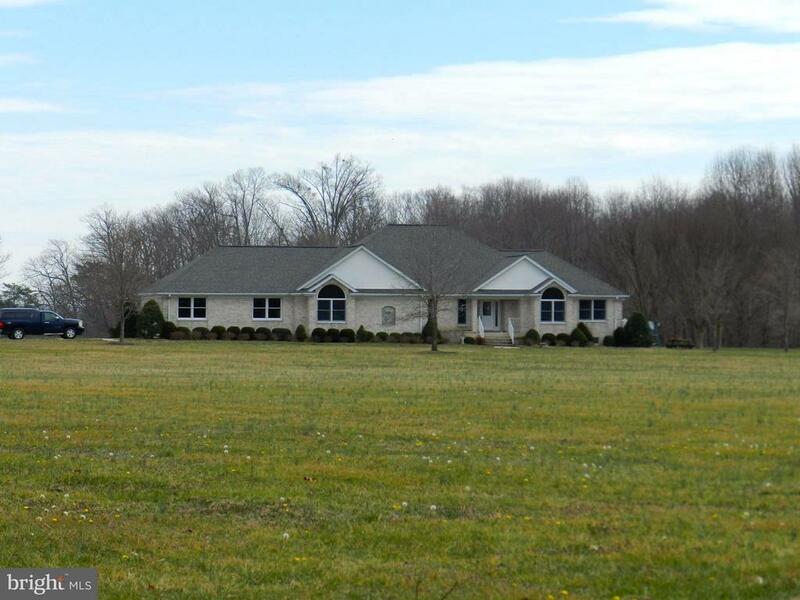 Additional land is available for purchase, but acreage by itself is not available for sale." "This waterfront home offers fantastic living and entertaining spaces and stunning craftsmanship and upgrades galore. A bright, lofty entrance leads to a high-ceilinged living room with 3 piece custom crown moulding throughout the main floor. Brazilian cherry hardwood floors accent the open floor plan and the sweeping waterfront views. A high-end kitchen features ample storage, stunning granite countertops, and a spacious island. The first floor en suite master boasts gorgeous windows, a double vanity, and plenty of storage space. The 3500 sq. ft. unfinished basement offers endless opportunities to make this home your own, while an upstairs apartment would be perfect for teens, guests, in-laws, or even a rental. The large covered patio is perfect for taking in the view and hosting outdoor get togethers. Be out on the water in minutes from the community dock only three doors down. 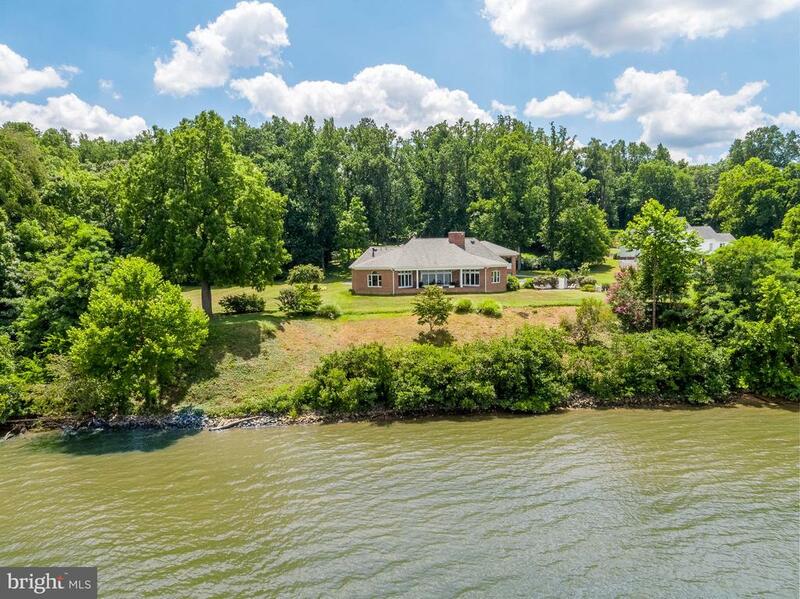 Ideally situated in the Portobago Bay neighborhood, this home is perfect for anyone who desires the serenity of their own waterfront oasis, without sacrificing a sense of community and convenience"
"Stately All White Brick One Level Rambler with full basement on over 17 acres w/ Wide Panoramic River Views. Over 2.900 main level sqft w/ gleaming hardwood floors, open floor plan,custom gourmet kitchen w/ granite counters & center island. Master suite w/ceramic tile floors,separate shower & jetted tub,walk in closets w/ his and her sinks. 2 car attached and 5 car detached garages." "Ooh! Ah!Your Move-In-Ready Beauty comes complete with 1/2 Acre Level Lot Backing to Trees And only 20 easy miles to Fredericksburg and Dalhgren!Almost 2,000 Fin. Sq. 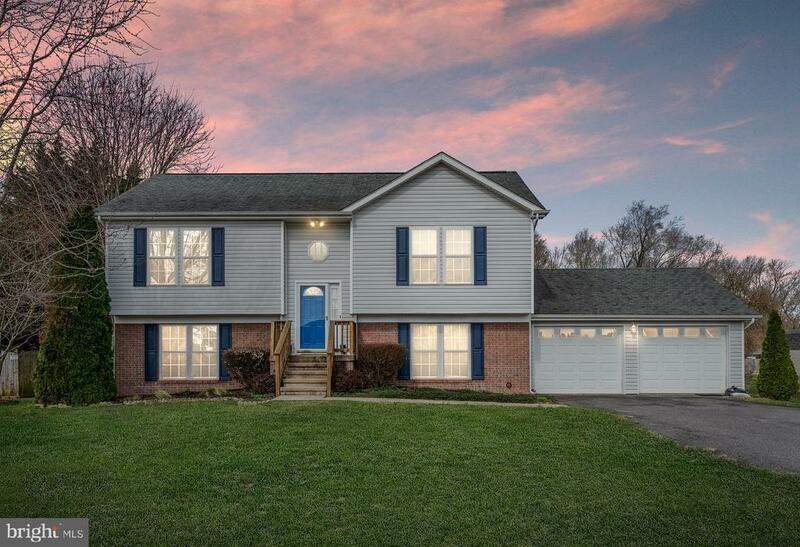 Ft. with 4 BR, 2 Full Bath Sunny Light Filled Split Foyer Home boasts Some NEW NEUTRAL PAINT! NEW CARPET! NEW STAINLESS STEEL APPLIANCES!NEW DECK! TILE BATHS!LAUNDRY ROOM!BEAUTIFUL LAMINATE FLOORS!2 CAR ATTACHED GARAGE,ANDERSON WINDOWS!3 YR NEWER TRANE HEAT & COOLING! and So Much More!Call This Home Now! Hurry and Call!"